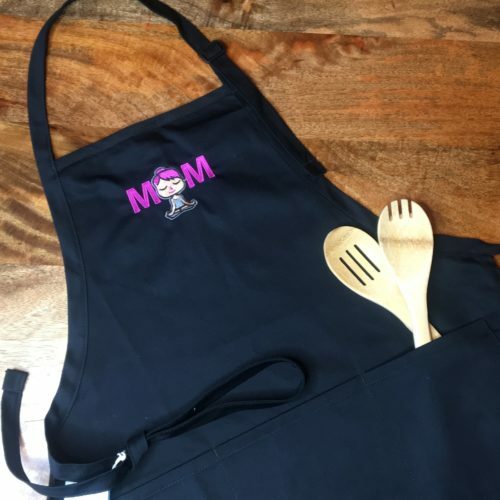 Stain release full length apron with embroidered logo. 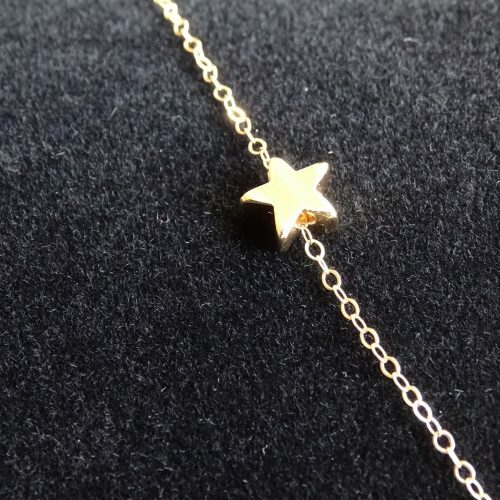 14k Gold Filled 1.2mm Cable Chain Bracelet with Lobster Clasp 7.5 inches with 14k Gold Filled Star Pendant. 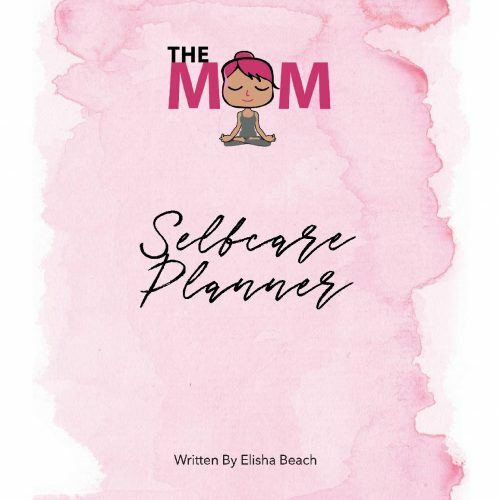 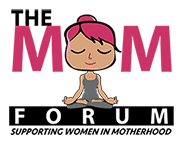 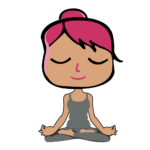 The Mom Selfcare Planner is designed to walk you through creating a plan for daily practice of selfcare that will support your mental, spiritual, social, physical, and emotional health.